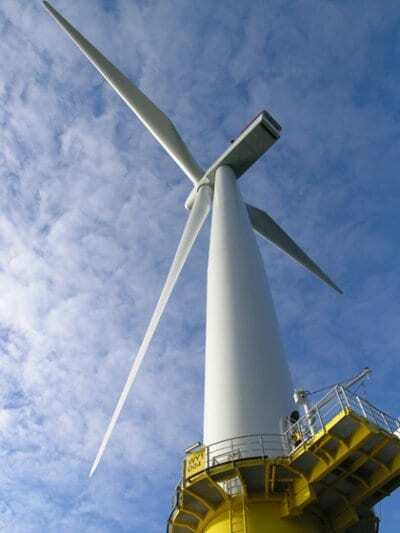 The Walney Windfarm is being extended, with additional turbines to provide clean, green energy. 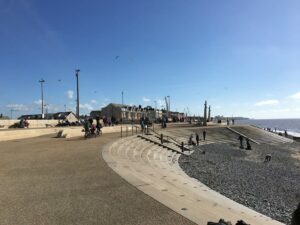 The proposed Walney Extension offshore wind farm is located approximately 19km west-southwest from the Isle of Walney in Cumbria, 26km southwest from the Millom coast, 35km northwest from the Fleetwood and Blackpool coast and 31km southwest from the Isle of Man. With a potential installed capacity of 660MW, the proposed offshore wind farm covers an area of up to 149km2 and consists of 207 wind turbines, foundations, inter array cables, offshore and onshore export cables within an ‘export cable corridor’ and offshore and onshore substations which will connect the Project to the National Grid. 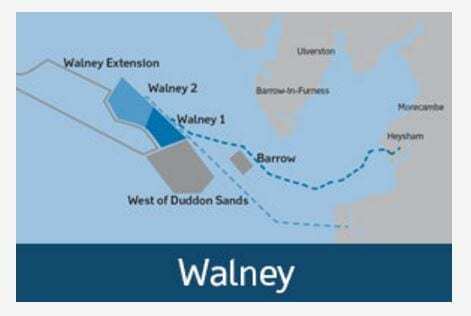 The Walney Extension offshore wind farm was awarded an agreement for lease by the Crown Estate on 11 May 2010 to develop an extension to the existing Walney I and II Offshore Wind Farm.  The Fund is made possible by DONG Energy developing the Walney Extension offshore wind farm off the Walney Island coast in Cumbria. Each year, approximately £600,000 will be made available for community projects for the expected 25-year lifetime of the wind farm, with £100,000 of this ring-fenced for a ‘Skills Fund’. The community benefit fund is being managed for DONG Energy by the national charity Grantscape. 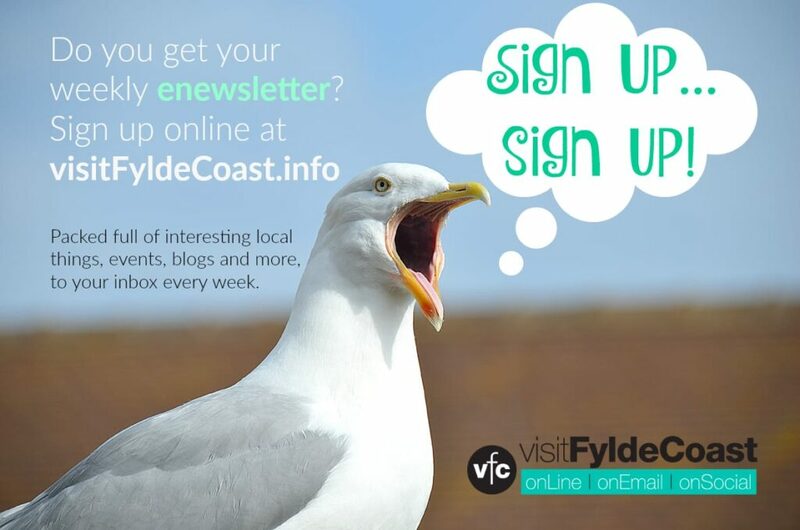 Applications for grants of between £500 and £75,000 from the main fund must be from community and environmental organisations located in coastal community areas in areas stretching between Fleetwood in Lancashire to Seascale in Cumbria.